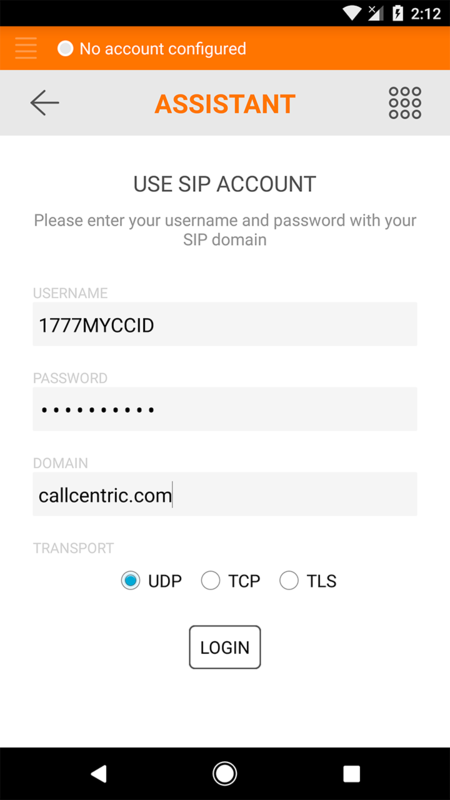 Linphone is an open source VoIP softphone that is available for most of the major desktop operating systems and mobile platforms. The Linphone softphone is feature rich, simple to use, and easy to configure. 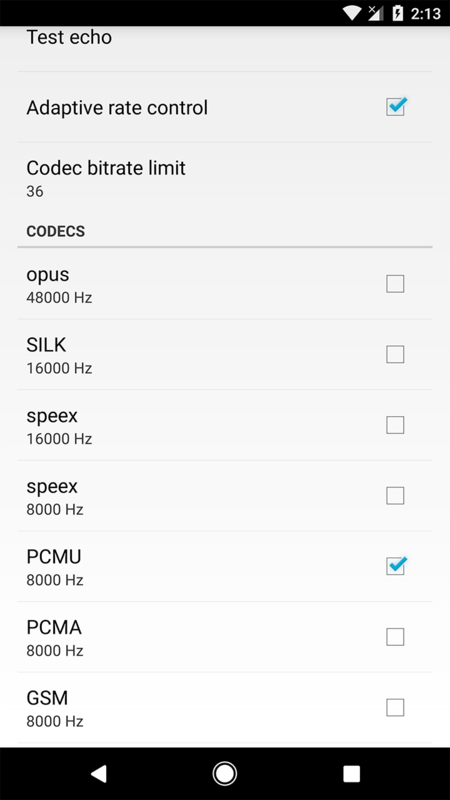 This guide is based on version 3.2.3 for the Android platform but can also be used for the iPhone version. IMPORTANT NOTE: If used over 3G/4G/EDGE, depending on your carrier and service plan, you may be billed for your data usage. 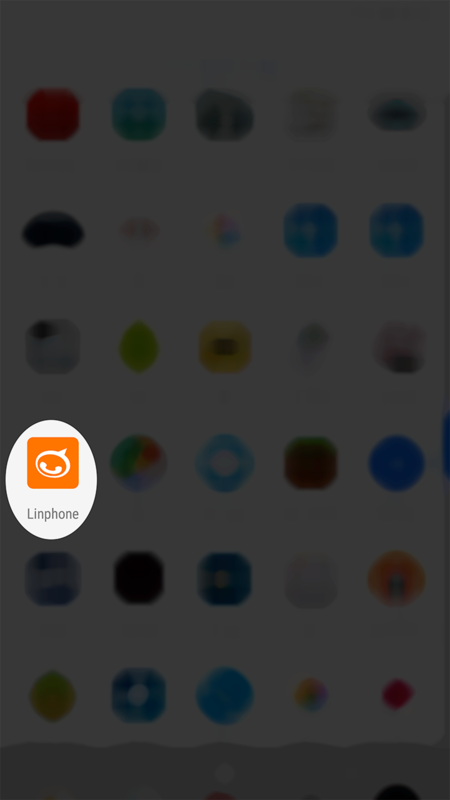 After installing Linphone, please launch the softphone from your applications menu. 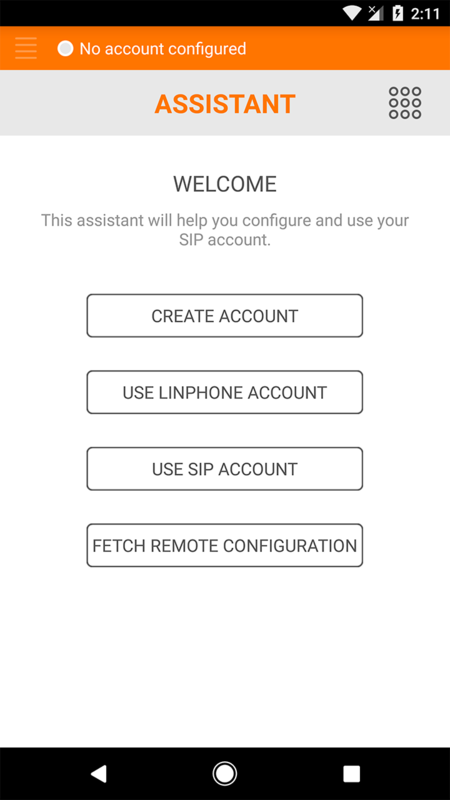 If this is your first time launching Linphone, please view the welcome message and then select the Use SIP Account option. 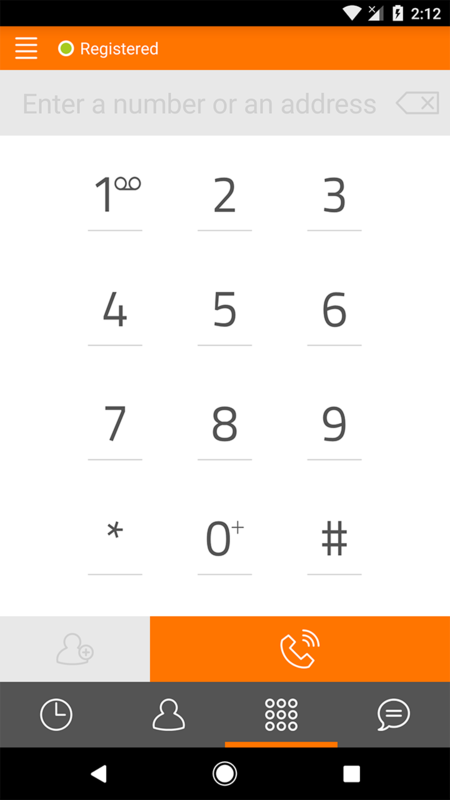 If this is not your first time running Linphone, please bring up the menu (represented as 4 horizontal bars near the top left corner of the application) and select Assistant. DO NOT follow this step if you are not experiencing any problems. There are extra settings which may be edited by the user for various purposes. For basic, trouble-free operation of the Linphone Softphone we recommend the following options; however you are free to change these settings as/if needed. 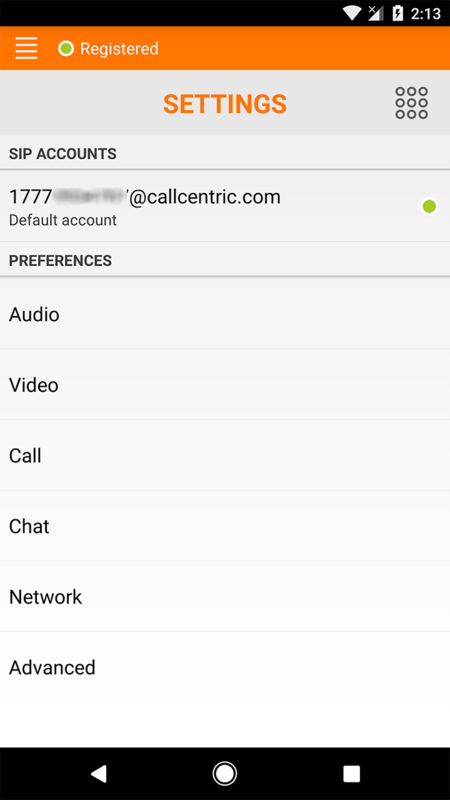 With that said, please keep in mind that these settings may affect your stable use of the Linphone Softphone with your Callcentric account.